In this live, 30-minute free session, you’ll get the opportunity to speak with Robert Anthony Martinez about the business you want to grow and the most effective plan to make it happen. To apply now, complete the questionnaire below. What products or programs do you currently offer and at what price points? 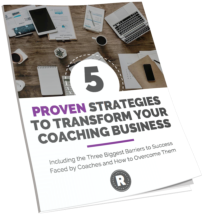 On a scale of 1-10, how serious are you about building a thriving coaching business? Before I met Robert I had a no online presence, I was stuck and wasn’t getting anything accomplished. 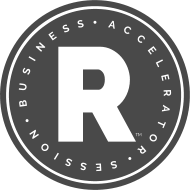 Robert helped me to target my audience and launch my first product, which I would have never done in a million years without his help.